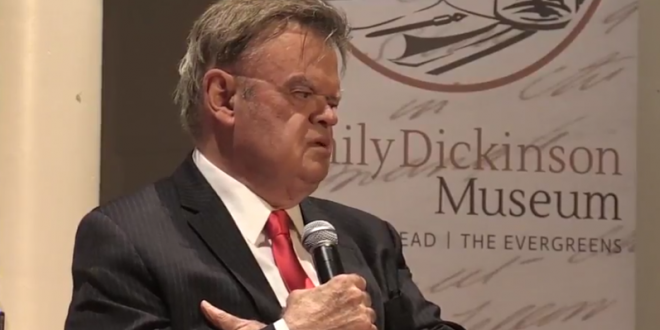 Garrison Keillor Fired Over "Inappropriate Behavior" - Joe.My.God. Garrison Keillor, the former host of “A Prairie Home Companion,” says he’s been fired by Minnesota Public Radio over allegations of improper behavior. Keillor told The Associated Press of his firing in an email. In a follow-up statement, he says he was fired over “a story that I think is more interesting and more complicated than the version MPR heard.” He didn’t give details of the allegation. Minnesota Public Radio didn’t immediately respond to messages.